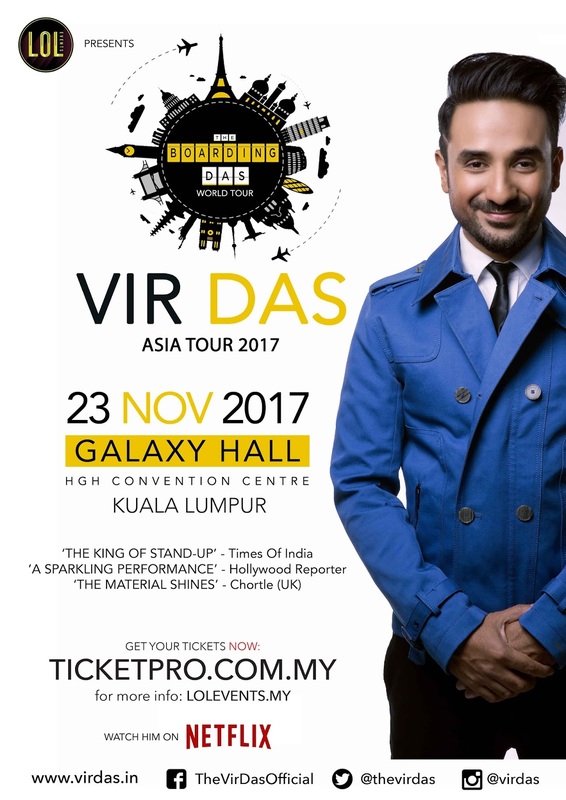 With plenty of sold-out performances across the world, accomplished Indian actor, stand-up comedian, musician and writer Vir Das is bringing his high-energy comedy and clever wit to Malaysia for the first time this November. The comedy show which will take place at Galaxy Hall, HGH Convention Center, Kuala Lumpur on 23 November 2017, is part of his global stand-up tour - Boarding Das World Tour, which covers six continents and twenty countries including America, Australia, Canada, UK, and more. 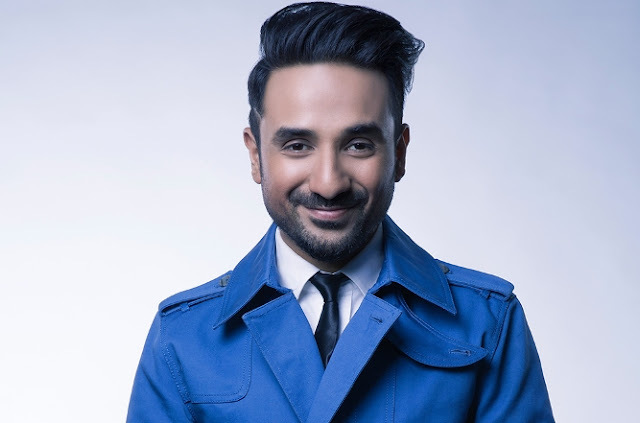 The tour is in support of his upcoming one-hour comedy special titled “Vir Das: Abroad Understanding”, that was recently released by Netflix on 25 April 2017. Das has garnered attention across film, television and stand-up as the biggest English-speaking comedian in India and has proven himself to be one of the country's top entertainers. So get ready for a show that’s raw, edgy, intelligent and relevant, as Vir Das takes on the world with his unique point-of-view. Tickets can be purchased via ticketpro.com.my, from RM80 to RM250.